We were all taught (usually by our parents) to say please and thank you when we wanted something (please) and when we received something (thank you). I still think a simple thank you is so important whenever anyone does something for us or offers us something. 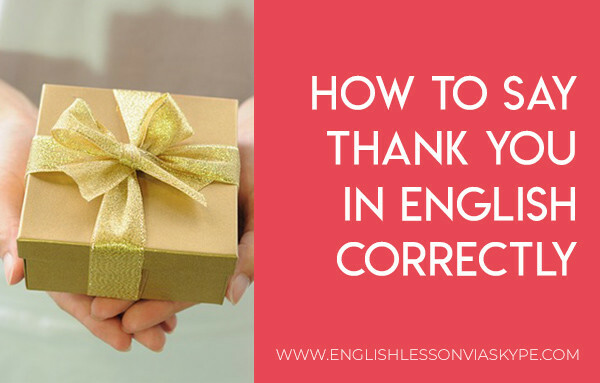 So let’s learn how to say THANK YOU in English correctly. It does not cost any time to reply with a simple thank you. Watch how people react they nearly always smile. There are many forms to say thank you in English. A simple quick thanks is quite informal and very acceptable. THANK YOU SO MUCH or THANK YOU VERY MUCH are not only more formal but also express a deeper appreciation. The other day a man kindly helped me when I has a spot (a little) of difficulty with my car. He would not take any payment so I offered my sincere thanks with a very warm “thank you so much” as I really meant it. 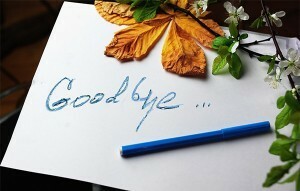 THANKS A LOT has a similar meaning but is more informal and used quite commonly today. It is no less meaningful because we use the informal form so do not be afraid to express yourself in such a way. Other forms of Thank you are used depending on which country you are in. 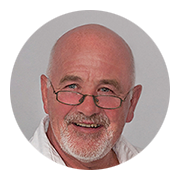 In England and Ireland you will often hear THANK GOD but its more said in a form of gratitude that everything has worked out ok rather than an expression of appreciation. For example: The weather was really bad and lots of ice lay on the road. When I got home safely my Mother said “thank God you are home safely”. It is also used as follows: Thanks be to God. It has an identical meaning. Be careful not to confuse them both. I often hear students say Thanks God but this is incorrect. These very popular English expressions are informal and are used in everyday situations. Me: Hi. Gary could you give me a hand to lift these boxes? Gary: Sorry mate I just got dressed I am on my way out. I don’t want to get dirty. Now you know how to say THANK YOU in English in a few different ways. And remember that saying THANK YOU is one of the easiest way to let someone know that we appreciate their help. You use not at all as a polite response to someone thanking you for something. We use that’s all right in the same way. Are your friends learning English? Don’t keep your friends in the dark. 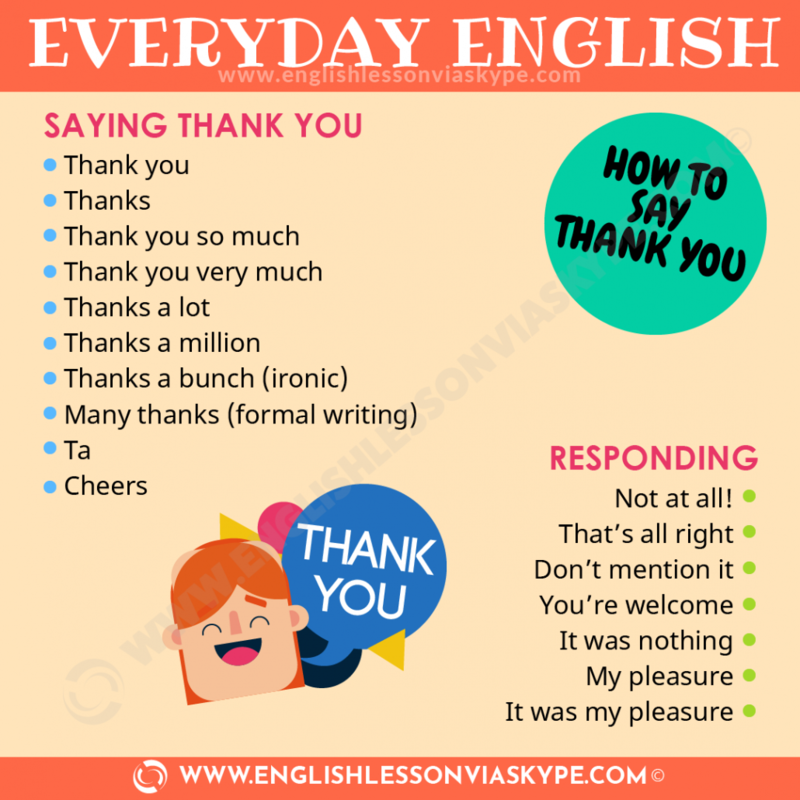 Share with them how to say thank you in English!